Did you know, there’s more to Andrews than meets the eye? 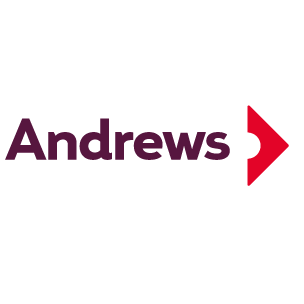 Ethical to the core, with a heritage of social conscience, we are, in fact, Andrews Property Group – a collection of over 600 specialists. 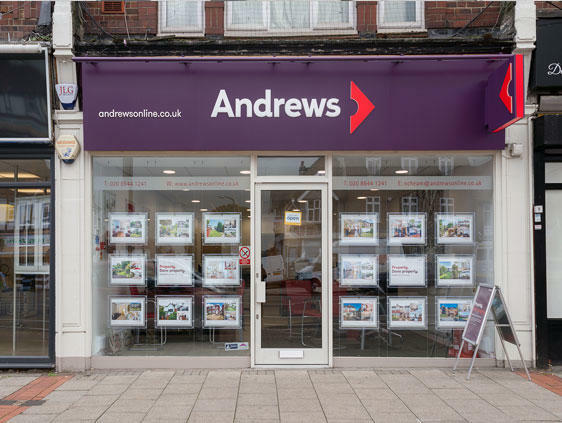 From our 50+ offices throughout the South of England we offer national reach with local knowledge to give you a complete offering beyond sales and lettings. When you work with one part of our business, you get the benefit and expertise of the whole. Established in 1946, we’re veterans of the property industry, with a belief in teamwork, being upfront and working around you and your preferred ways of communication. It’s how we’re able to add value where it really matters. Here is the complete list of our services: Estate Agency, Letting and Management, Financial Services, Corporate Client Services, Leasehold Management, Land & New Homes. We have a proud heritage that is truly unique. Our founder, Cecil Jackson Cole, not only set up globally renowned charities such as Age UK and Oxfam, but also transformed the way that business and charity work together. The purpose of his business was to make money to fund charitable initiatives, which aimed to tackle issues on a national and global scale. Before he died, he transferred ownership of Andrews to two Charitable Trusts. A guaranteed proportion of our annual profits goes towards both these trusts.